Is Driving a Classic Car Worth it For You? Classic cars have an endless appeal among many drivers, and it’s not hard to see why. They’re elegant and carry a prestige that you simply can’t find anywhere else as a driver. But is driving a classic car really for you? It’s something that you will have to give plenty of thought to because it’s certainly not the best buying option for everyone out there. Here are some of the things that you should be aware of before you make your final decision as to whether or not a classic car is for you. One thing’s for sure, your insurance premiums won’t be low if you do decide to purchase and drive a classic car. 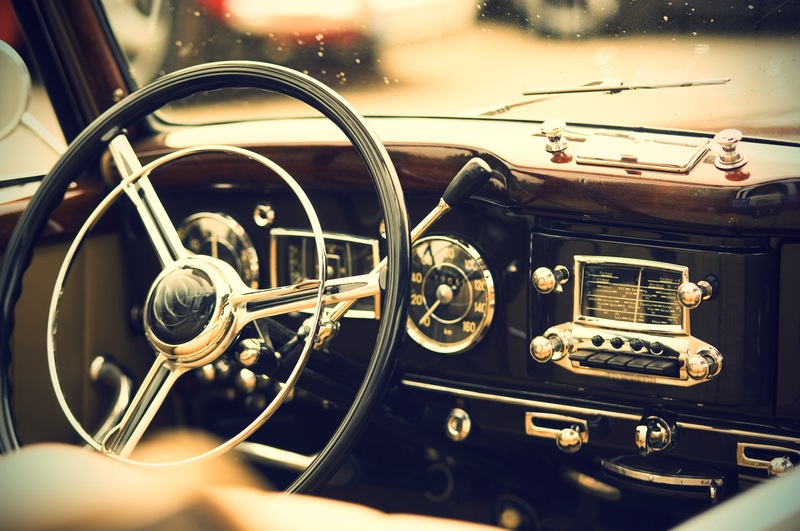 If you’re already struggling to cover your insurance costs now, that problem will only be magnified if you upgrade to a high-end classic car. It’s something you definitely need to plan for and be prepared for it you are serious about this. On the upside, when you’re driving around in your classic car. You’ll literally see people’s heads turn as you drive by and there’s something truly wonderful about that. If you’re the kind of person who wants other people to be impressed by the car you drive, a classic car probably is right for you. It will turn heads and never fail to impress; it’s definitely one of the best things about driving a classic car. If you’re buying a classic car because you assume you’ll be able to sell it on at a higher prices in a few years time, you should think again. The classic car market is very changeable, and most cars that people assume will be sound investments turn out to be anything but. So if your main motivation is money, you should probably look elsewhere. Classic cars are old cars. Of course, that’s part of their charm and what makes them so appealing to drivers. On the other hand, it also means that you’re going to have to spend time and money on repairing and caring for your vehicle. You could find yourself at the auto repair place more often than you’d like. Whether that’s a big deal or not is up to you. When you actually get behind the wheel of a classic car and start up the engine, you get that experience that drivers crave. It’s the feeling of driving a car that has precision, power and a lightness of touch that feels simply sublime. The driving experience offered by most classic cars is unrivalled, so it’s not hard to see why people love them. Classic car ownership is certainly not for everyone, but you shouldn’t rule it out entirely either. It’s a lot of fun because you get things from a classic car that you could never expect from a contemporary car.